Charles Scott Williams is currently a Boeing 737 Captain for United Airlines. 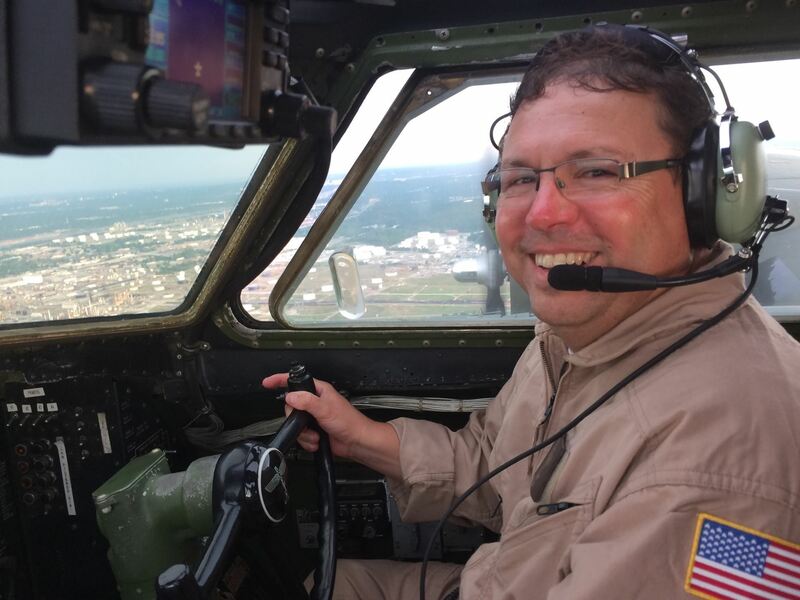 Outside of work, his hobbies include co-piloting Commemorative Air Force B-17, Warriors & Warbirds C-46 and USAF Auxiliary, Civil Air Patrol. Scott has a MS Degree in Aeronautical Science with a Specialization in Space Studies Embry-Riddle Aeronautical University as well as a Professional Aeronautics with a Minor in Aviation Business Administration. He also served in the United States Air Force as an Air Traffic Controller in 1980. Scott has 27,260 flight hours and has flown more than 50 different type aircraft ranging from gliders/jet and reciprocating powered fighter aircraft/military transport and bomber aircraft, and is currently flying several variants of the Boeing 737. He owns a Cessna 310 and has extensive aircraft maintenance experience working under the supervision of a certified aircraft mechanic. Scott has lived in Kingwood Texas since 1989 having moved there from North Carolina with his wife and daughter. His wife Sabra is a former elementary school teacher. His daughter is a Doctor of Physical Therapy and Clinic Manager of Action Physical Therapy in the Bellaire area of Houston Texas.